Child custodial issues are some of the most difficult to agree upon between two ex-spouses. When one parent decides to move to another state after a divorce, the courts may or may not be in support of this decision. Many external factors affect the standing of this move, including but not limited to the stability of the child’s relationship with each parent, the intent of the person seeking the move, and previous patterns of relocating. 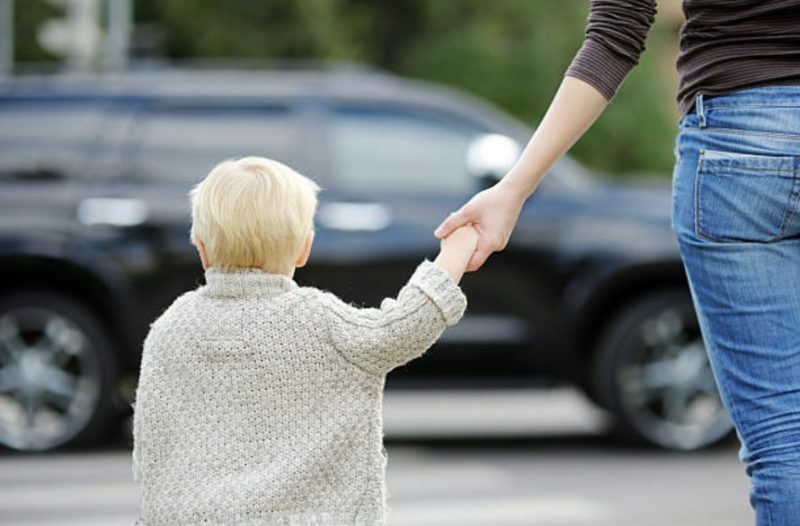 After a divorce, some parents want to get as far away as possible from their ex-spouse and want to take their child with them. Some even do it out of vengeance. These reasons will likely be uncovered by the courts and won’t be viable. 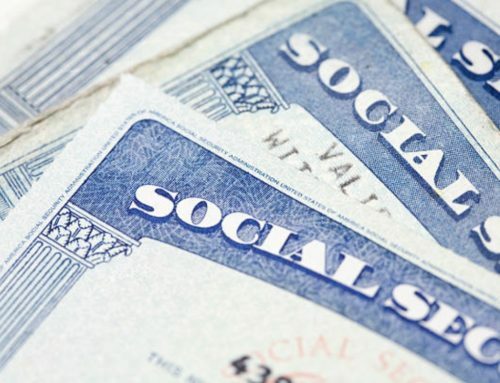 However, there are legitimate instances in which a parent may truly have the best intentions for their child, and wishes to move to another state in order to improve the child’s quality of life. 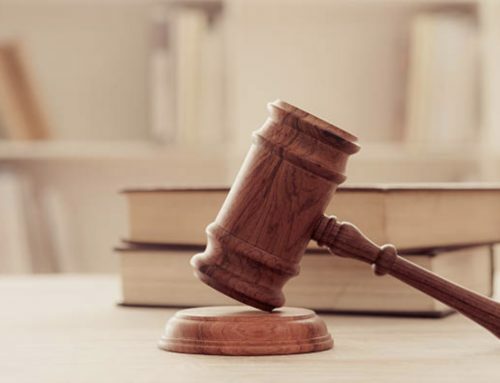 Courts are far more likely to allow these moves under specific circumstances. 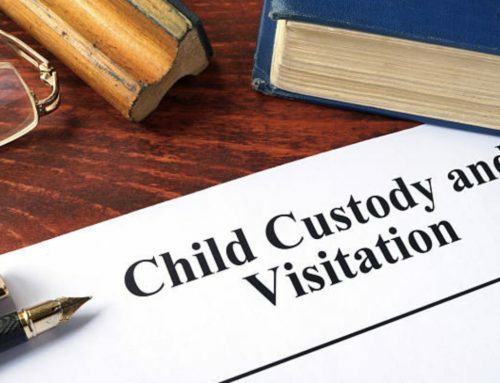 Whether you are the custodial or non-custodial parent, a San Diego divorce lawyer can help you obtain the results you want. 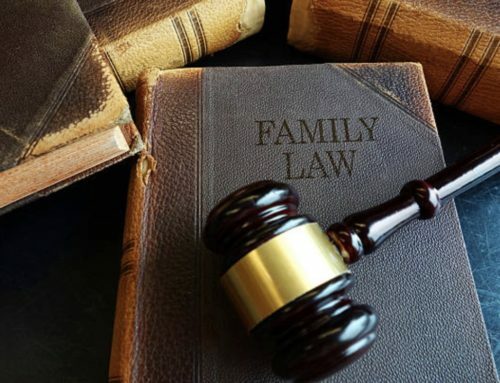 At the Edmunds Law Firm, we are a team of family law attorneys who have the experience and tenacity to fight for your parental rights. Our San Diego divorce lawyers are passionate about helping families stay together, and we always keep your child’s best interests in mind. If you are a divorced parent and want to move your child out of state, contact us today by calling 760.634.7630.